Oil is the lifeblood of any vehicle. So, you don’t want to wait too long to top up your engine with some fresh, new lubricant. Whether you own a new automobile or a vintage vehicle, you will want to do all that you can to keep your ride running along smoothly and trouble-free. The next time you type, “oil change near Langford,” into your online search engine, drive to Great Canadian Oil Change in Victoria and Duncan. Here’s why. With the high costs of fuel, who wouldn’t want to squeeze as much as they could out of a tank of gas? Grimy, grungy oil forces your engine to work harder, resulting in greater fuel consumption. With a regular oil change at Great Canadian Oil Change, fresh, clean oil will up your engine’s fuel efficiency factor, saving you a bundle. Did you know that getting regular oil changes can increase the lifespan of your engine? Dirt and debris can cause your engine to work overtime, creating extra wear and tear that can rob your engine of power—and years of engine life. When you come to Great Canadian Oil Change in Langford, you can rest easy knowing your car is getting superior quality oil that will keep your vehicle on the road for a long, long time. A clean engine is an efficient one. But over time, dirt and grime can turn into engine-harming sludge, wreaking havoc on your ride. Here at Great Canadian Oil Change, we will get rid of that nasty, old oil and replace it with top-of-the-line oil, keeping your engine clean, healthy, and working smoothly. Your engine works hard. Pistons and other components move at breakneck speeds. All that friction creates a lot of heat—heat that can scorch your engine, causing it to breakdown. 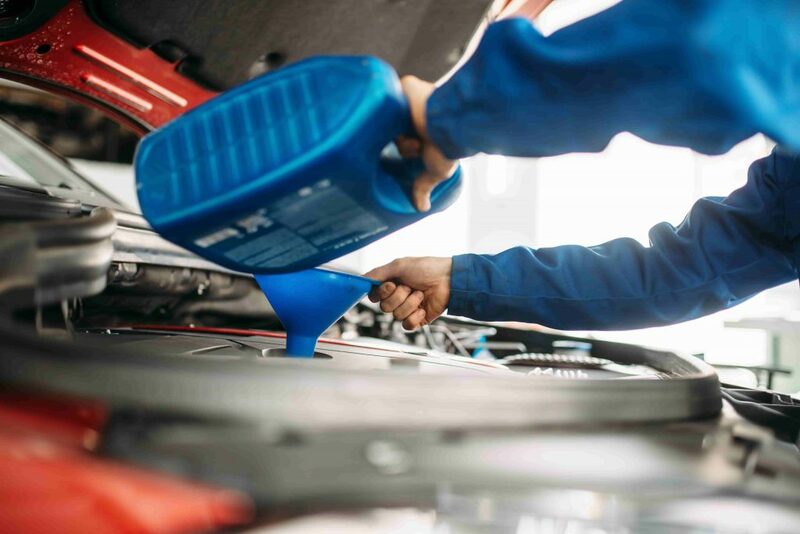 To keep your engine’s internal moving parts nice and cool, bring your car in for an oil change at any one of our convenient locations in Victoria or Duncan. Today’s drivers care about the environment—and so does Great Canadian Oil Change. That is why we suggest getting regular oil changes. The longer you wait, the dirtier the oil gets, creating more emissions that lead to greater air pollution. For a cleaner, healthier tomorrow, come on in for a quick and easy oil change today. Don’t have a lot of time to waste on getting your oil changed? No problem. With our super convenient drive-thru facility at Great Canadian Oil Change in Victoria, we will have you in and out in about 10 minutes. This entry was posted in Blog, Oil Change. Bookmark the permalink. ← When Is the Right Time for An Oil Change in Victoria Or Duncan?